Our BOTOX courses Glasgow – Foundation up to Level 7 BOTOX® has arrived in Scotland! Are you ready to up-skill your cosmetic therapies offering? 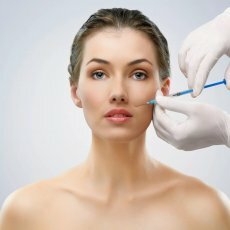 The demand for non-invasive aesthetics procedures such as BOTOX® has grown phenomenally over the last few years in the UK. Naturally, with increase in demand comes an increase in the need for qualified practitioners. 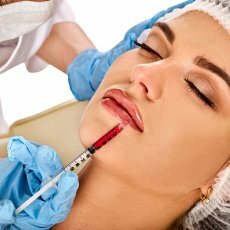 London based Medical Aesthetics Training Academy (MATA) is now bringing its expertise in training and certification to key cities of Britain. 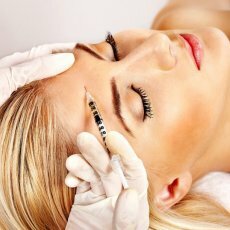 Glasgow is the latest centre offering the outstanding, government-aligned learning sessions for BOTOX®. If you are living in the Glasgow region or the very north of England you will no longer need to travel far to get the very best in aesthetics training and practice. 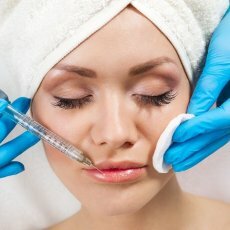 MATA’s BOTOX Courses is considered industry-leading. MATA champion safety in all that we do, the strong focus on learning facial anatomy, attention to safety and the provision of real-life models ensures anyone training with us leaves prepared to safely treat paying patients. When it comes to safety MATA and our trainers go further than meeting basic regulations, because of this, the industry-recognised Level 7 qualification for doctors, nurses and dentists goes beyond the HEE 2016 Guidelines. The course begins with an online resource portal, ensuring delegates have covered relevant theory before entering practical sessions and the certification is only awarded once evidence of sufficient practical application is achieved. This proven approach gives delegates a fully comprehensive understanding of the BOTOX® treatments as they are practiced today. Facial anatomy provides the basis for our Foundation Level. Delegates will build on this knowledge to gain a solid skill-set for treating all areas of the face. Trainees will study the importance of patient assessment and gain essential experience via demonstrations and real volunteer patients. 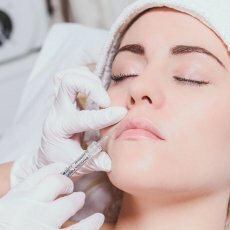 As our BOTOX® training compliments the Dermal Fillers training so naturally, most delegates find it beneficial to study both on one of our two-day weekend courses. The Foundation and Advanced levels count towards our UK Level 7 Botox Qualification, an industry and A SQA recognised qualification which is Level 11 on the Scottish CreditQualifications Framework. 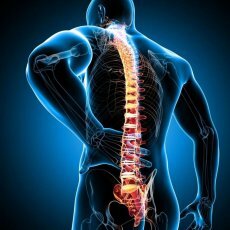 When studying with MATA you are given a combination of comprehensive on-line clinical knowledge units and practical hands-on training. We believe we have found the perfect balance between keeping class sizes small, but large enough to maintain good interactions and encourage inspiring discussions. On a typical course practical we would enrol five to ten students, giving you the maximum hands on experience whilst still keeping the session lively and interactive. The theory elements of MATA courses and qualifications are completed through a combination of self-study via MATA’s exclusive Virtual Learning Environment (VLE) and face to face sessions with your trainer as a group. Following sufficient theory coverage, delegate move on to the practical elements of the course. Practical are first conducted using cadaveric dissection on fresh frozen material, before progressing on to volunteer patients. We understand that whilst hands on experience is the best and quickest way to build your knowledge and confidence, it can also be daunting. That’s why we provide the opportunity to practice on both. MATA has always been an advocate for better industry legislation, that is why our courses have been developed with the support and input from scientists and industry specialists. All of our qualifications are quality assured, recognised and monitored by the relevant regulatory bodies. Upon completing your MATA training you will receive a certificate which is recognised by all of the main insurance bodies. Online theory which can be studied in your own time via our university-standard learning platform with interactive tests. Tutorials with hands-on practice, starting with cadaverous materials and later progressing on to live models. Clinic-based assessments and completion of a log book. 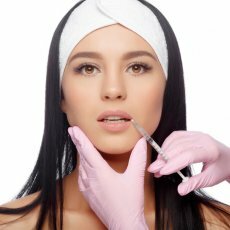 The Foundation Course for BOTOX® has been designed for those with an internationally recognised Bachelor Degree who are professionals within the healthcare sector. 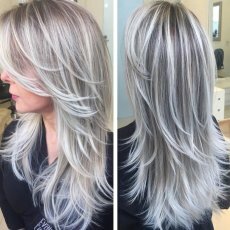 It may be possible for certain beauty therapists to enrol too, provided they have built up their education currency through other recognised medical qualifications. The BOTOX® Advanced Level at MATA is the next step in anti-wrinkle injections training for those who have already completed MATA’s Foundation Level training course (or equivalent). Glasgow, and in particular its university, has had a close association with achievements in the medical world. Here studied the renowned physicians such as Joseph Lister (antisepsis), George Beatson (breast cancer) John MacIntyre (Xrays and radiology) and Ian Donald (ultrasound technology). Since Glasgow was awarded Britain’s City of Culture in 1990 it has flourished in so many ways. Its tourism and general economic strength is equal to any of the smartest and most sophisticated cities in the country. Of course, if you are local to Glasgow you don’t need to be told this. But for those who may need to travel to Glasgow for your most convenient MATA training session, you may wish to consider what else is of interest and how to make the most of your time. If you can find a spare day or afternoon there is so much to see and do. The great outdoors is what Scotland can do best of all, from golf courses to vast landscapes. If you are keen to get out of the city centre there are plenty of activities to do such as island hopping, exploring ancient castles or perhaps a visit to a whisky distillery? Maybe you are more of a “towny”? Even so, there are plenty of cultural experiences to be had within the city boundary – churches, museums and beautiful architecture, including the eateries and drinking holes! If you wish to make it a longer stay in Glasgow, there are plenty of choices of lodgings. When booking accommodation for the purpose of a MATA training course, you will need to consider the best locations for convenient access to the training centre.